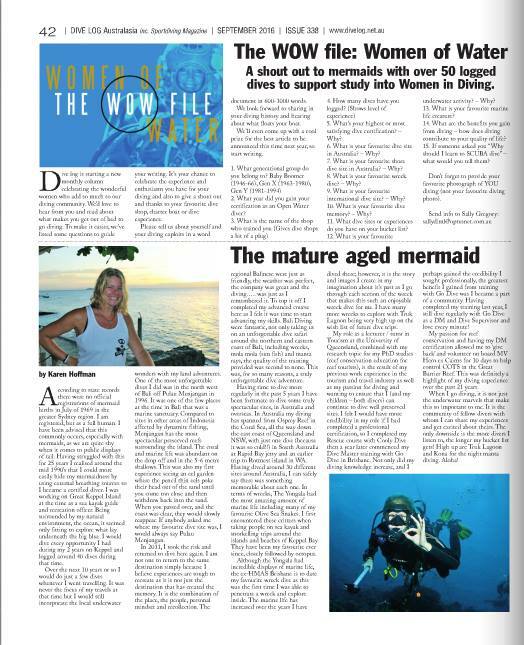 Congratulations to our fantastic Divemaster Karen Hofman, who features in the September 2016 edition of Dive Log Australasia. 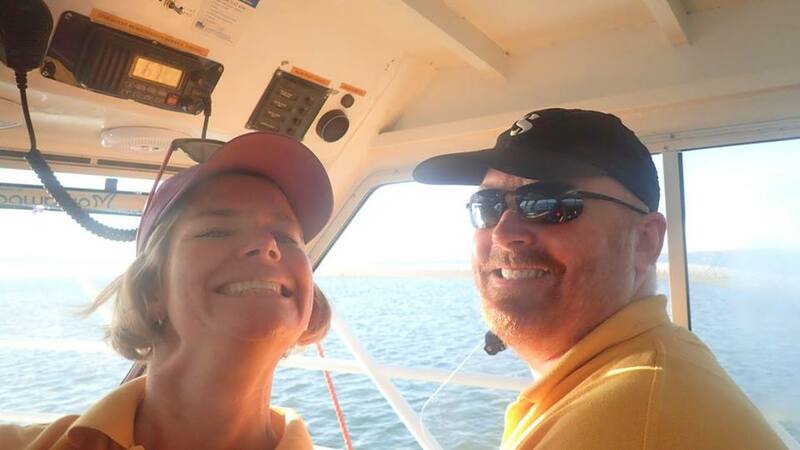 Always spotted with a big smile and ready to lend a hand, Karen is an important member of the Go Dive family. 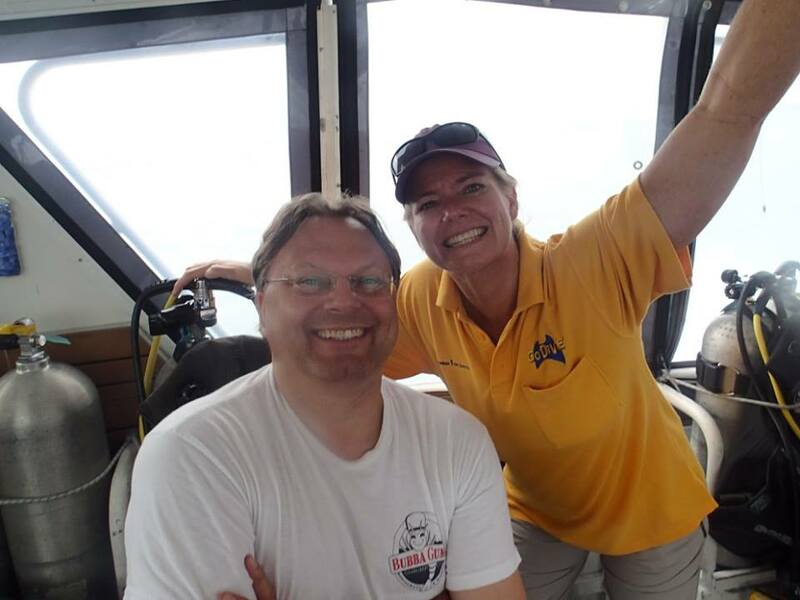 From all of us at GoDive - Congratulations Karen - we couldnt be prouder of you!